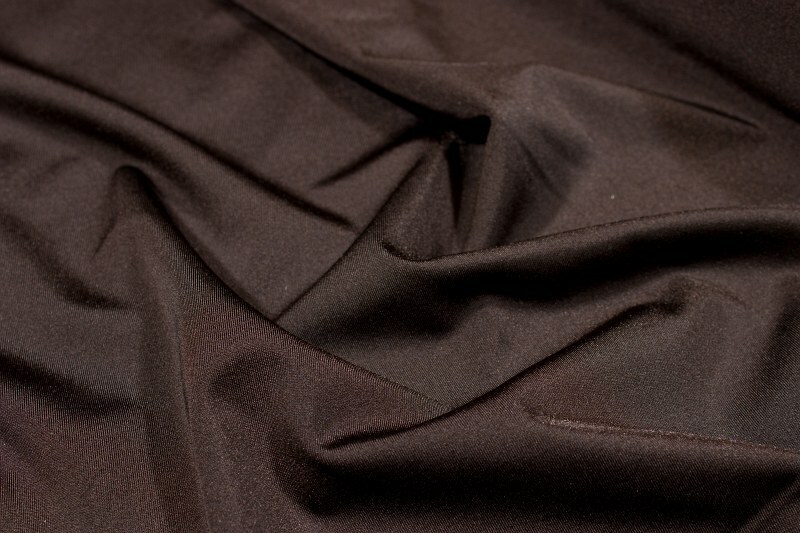 Dark brown lycra for cyclingshorts, swimsuits etc. Lycra for cycling shorts, swimsuits etc. Wash: 40 C (104 F). Navy blue stretchlycra for cyclingshorts, swimsuits etc..
Blue stretchlycra for cyclingshorts, swimsuits etc..
Golden lycra for cyclingshorts, swimsuits etc..
Sun-yellow lycra for cyclingshorts, swimsuits etc..
Neonyellow lycra for cyclingshorts, swimsuits etc.. Neon green-yellow lycra for cyclingshorts, swimsuits etc..
Creme lycra for cyclingshorts, swimsuits etc.. Shocking pink lycra for cyclingshorts, swimsuits etc..
Bordeuax lycra for cyclingshorts, swimsuits etc..
Winter-red lycra for cyclingshorts, swimsuits etc..
Red lycra for cyclingshorts, swimsuits etc.. Pink stretchlycra for cyclingshorts, swimsuits etc..
Green lycra for cyclingshorts, swimsuits etc..
Light green lycra for cyclingshorts, swimsuits etc..
Turqoise lycra for cyclingshorts, swimsuits etc..
White stretchlycra for cyclingshorts, swimsuits etc..
Black stretchlycra for cyclingshorts, swimsuits etc..
Red-purple lycra for cyclingshorts, swimsuits etc..
Light purple lycra for cyclingshorts, swimsuits etc.. Dark purple lycra for cyclingshorts, swimsuits etc..